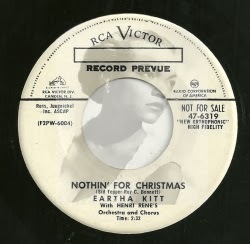 North Pole High: What's On My Christmas Playlist? 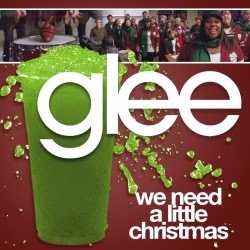 “We Need A Little Christmas” by the Glee cast. I may need more Christmas than most, but everybody needs a little Christmas now, so I am super happy the Glee cast reintroduced this classic from the Broadway musical Mame to contemporary audiences. 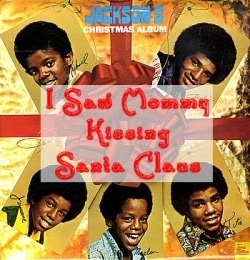 “I Saw Mommy Kissing Santa Claus” by The Jackson 5. Technically, nobody should be allowed to sing this song except me and my brother. Santa’s our daddy and he’s not allowed to kiss anyone but our mommy. But watching our parents kiss is gross, so Frostbite and I would never sing about it. Therefore, we pick Michael Jackson’s version as our favorite. 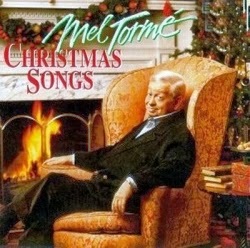 “The Christmas Song” by anybody. Composed by a velvet frog(*) and originally recorded by Nat King Cole, this chestnut has been sung by many wonderful musicians, from Big Bird, Doris Day, and the Partridge Family, to Raven-Symoné, Demi Lovato, and CeeLo Green! Take your pick and have a merry sing-along. 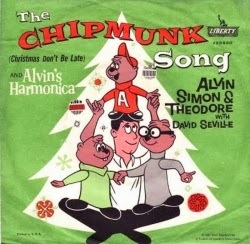 “The Chipmunk Song (Christmas Don’t Be Late)” by The Chipmunks. I know exactly how Alvin feels when he sings about his impatience for the most wonderful time of the year to hurry up and arrive. I hope he got his hula hoop. 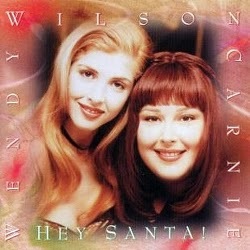 “Hey Santa!” by Carnie & Wendy Wilson. A much happier ending than “I’ll Be Home For Christmas,” which sounds sweet but then goes, “if only in my dreams,” and I’m all, that’s sad, and who wants to be sad at Christmas? “If Every Day Was Christmas” by Summer Watson. This magical wish beautifully expresses how I feel when I meet someone like Rudy who hates Christmas. Oh, if every day was Christmas! I’m so glad people are still writing fresh, new Christmas songs. This one just dropped on November 26, 2013. Listen for these tracks and more on The Sounds of Christmas with the best variety of Christmas music 24 hours a day, 7 days a week. And don't forget to stop by the #SantaChat Christmas Twitter party co-hosted by Sounds of Christmas! North Pole High Cyber Monday Sale!